I don’t normally do this. Go to Disneyland on a weekday. For one thing it takes me forever to get there. Two and a half hours because of the awful LA traffic. I have to work the next day and it’s hard enough just to get up and then get my kids up, feed them, get them to school on time etc. So it takes something VERY special to get me there, and this was it. And thankfully, I wasn’t alone. 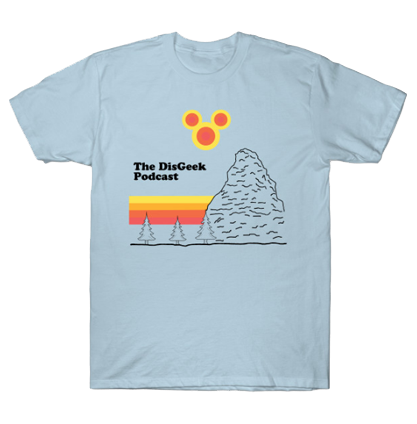 On Tuesday, May 22 2012, The crew of The DisGeek Podcast got together at Disneyland to attend a special 20th anniversary performance of Fantasmic! Below are the pictures of this very fun and special event. Thanks to@TommyPix for the amazing pictures. Just click on on any images to make them bigger. Very cool! Thank you for the photo update!